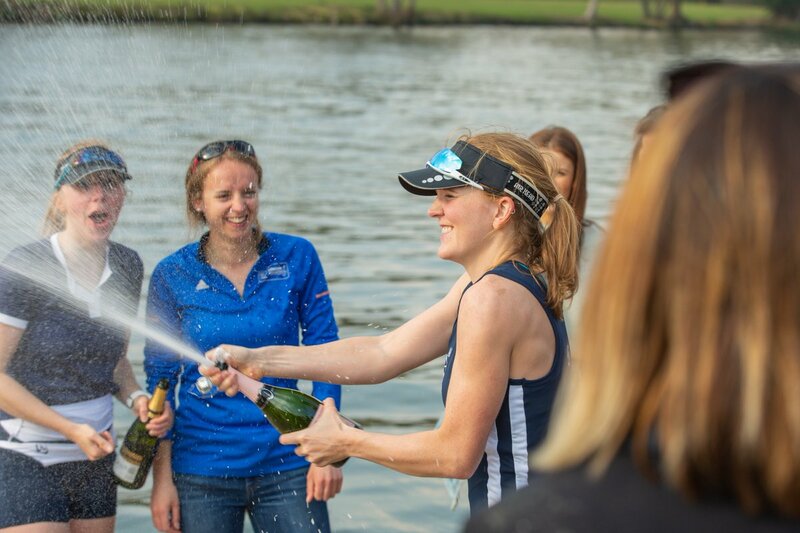 IM.lwt.1x and elite.lwt.1x: Kirstin Bilham and Ellie Backhouse – top half of B-finals, in the Intermediate and Championship events respectively. IM.4+: Harriet McCay/Friederike Winter/Kate Erickson/Laure Bonfils, coex by Anna Corderoy – won their B-final in a field of over 45 crews (4th overall, based on time). IM2.4x: Becky Lane/Jo Green/Ellie Backhouse/Sarah Robinson – 1st and fastest time of the day for any women’s boat.